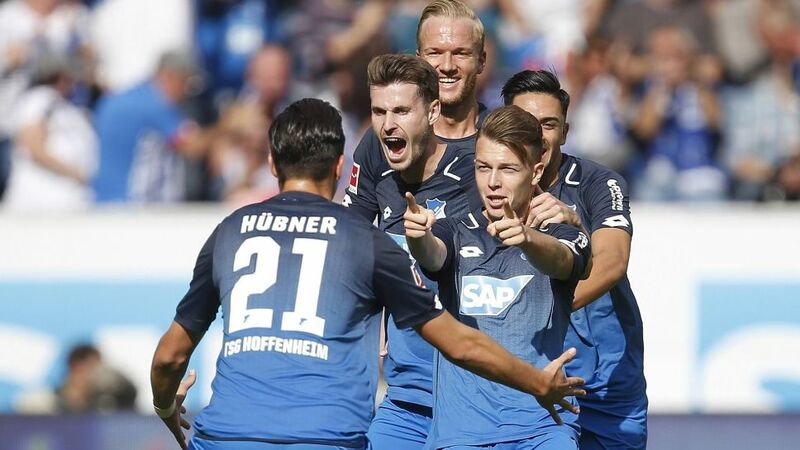 Bundesliga | Hoffenheim 2-0 Schalke - As it happened! Hoffenheim vs. Schalke - As it happened! Julian Nagelsmann's Hoffenheim got the better of Domenico Tedesco's Schalke when the Bundesliga's two youngest coaches pitted their wits against each other on Matchday 6 thanks to goals from Dennis Geiger and Lukas Rupp. Click here for the Hoffenheim-Schalke Match Centre!